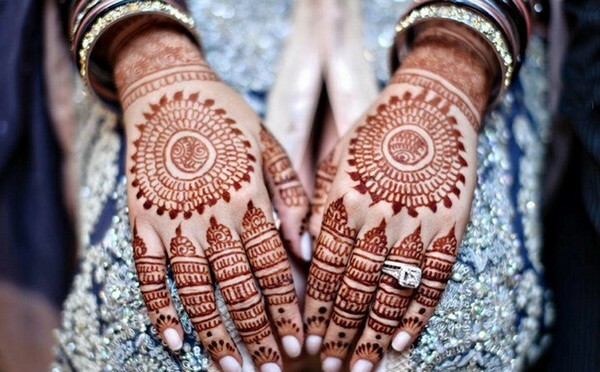 SPLIT ENDS: Wrap a small section of hair around your finger or a pen. Any small, uneven strands sticking out indicate that you have a split ends, a snitch sign of damaged hair. HEAT DAMAGE: You will know whether your hair styling tool is adversely affecting your mane—the texture will be brittle, and you will probably have split ends. EXTREME BREAKAGE OR SHEDDING:If you see a large amount of falling when you comb, brush or style your locks; then your hair is weak for sure. DULL SHINE: If the shine of your hair gets dull, you can go for gels, pomades and sprays if your locks are lacklustre. DYE OVERLOAD: If you frequently colour your hair, the hydrogen peroxide in hair dyes can leave your tresses dry and damaged. TOO MANY TANGLES: Using cheap, plastic brushes rather than those with nylon bristles will tear at your head and leave your hair in a tangled mess. LACK OF MOISTURE:Healthy hair is supple and soft not brittle and dry. If your hair is dry, you should use a conditioner of good quality and should use it more often- preferably, every time you wash your hair. Conditioner locks and seals moisture in your hair shaft and let you attain the desired quality. 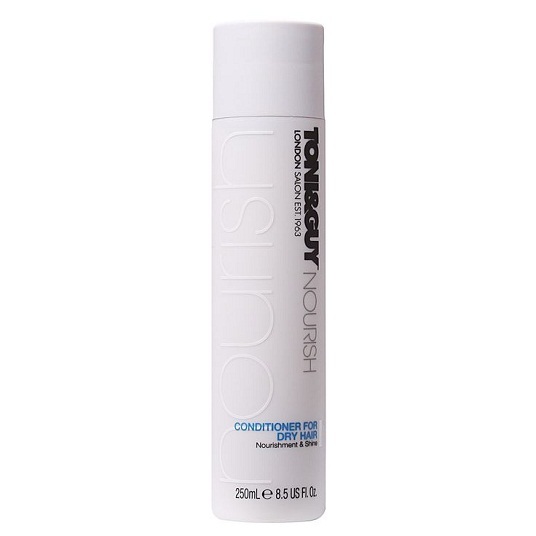 TONY AND GUY NOURISH CONDITIONER FOR DRY HAIR: This conditioner nourishes and regenerates dry, dull hair for manageable, soft and smooth hair. It penetrates into hair fibre to lock the moisture from root to tip. 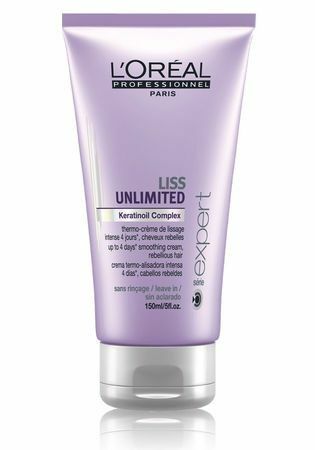 L’OREAL PROFESSIONNEL EXPERT SERIE LISS ULTIME LEAVE IN CONDITIONER: This leave-in conditioner treatment hydrates and moisturizes dry and frizzy hair. It leaves hair soft, smooth and radiant. This conditioner is quite different as after shampooing, applies it, and you don’t have to rinse your hair after applying it. See more: SHAMPOOS FOR DRY HAIR. 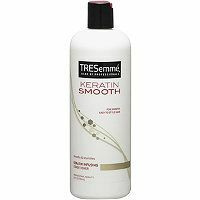 TRESEMME KERATIN SMOOTH CONDITIONER FOR DRY AND FRIZZY HAIR: This conditioner makes hair sleek with less frizz which is easy to manage and style. It nourishes each strand to leave hair smooth, shiny and manageable. MATRIX BIOLAGE DEEP SMOOTHING CONDITIONER FOR DRY AND FRIZZY HAIR: It softens and detangles hair as it conditions the hair for a polished shine, smoothness, lasting control and manageability. DOVE NOURISHING OIL CARE DAILY TREATMENT CONDITIONER: It has 3X more nourishing power and provide deep nourishment to dry and frizzy hair. It contains weightless nutria oil which hydrates hair without weighing them down. Its advanced care and repair formula lessen the damage resulting from styling. See more: RECOMMENDED HAIR CARE PRODUCTS… TAKE CARE!! 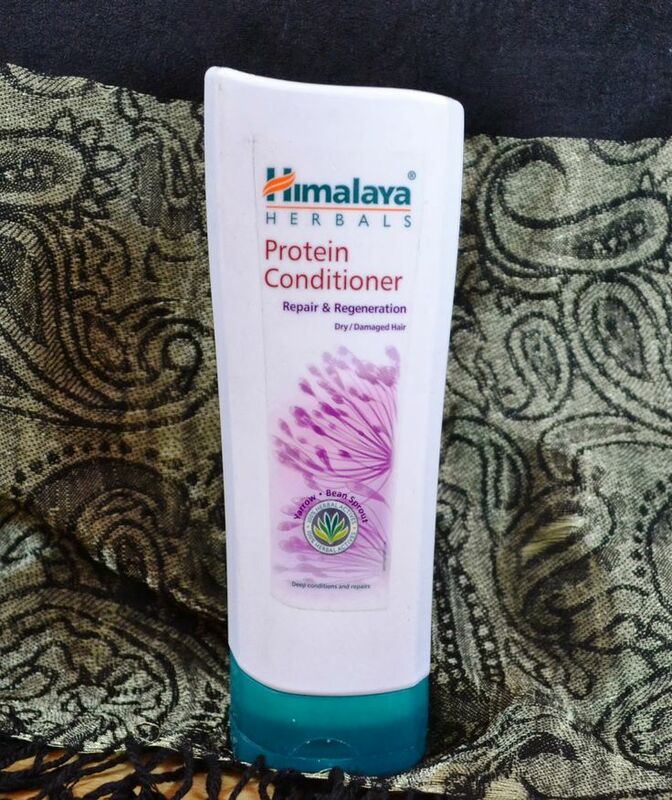 HIMALAYA PROTEIN CONDITIONER- REPAIR AND REGENERATION: It moisturizes hair and makes them vibrant and full of life. It is enriched with Aloe Vera, yarrow chick pea and sprout which helps in strengthening, providing a cooling effect and moisturizing hair with unique essentials. Dryness and frizziness will be controlled, and hair will be left smooth and silky. BEST DEEP CONDITIONERS AND DRUGSTORE CONDITIONER FOR DAMAGED HAIR: If you are dealing with hair dryness on the regular basis, you should try a deep conditioner. These are some of the best drugstore deep conditioners that will allow you to completely rejuvenate your locks without breaking the bank. NEUTROGENA TRIPLE MOISTURE DEEP RECOVERY HAIR MASK. L’OREAL TOTAL REPAIR 5 DAMAGE-ERASING BALM. 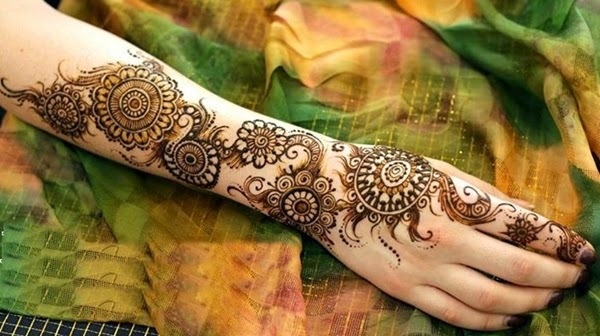 ORGANIX RENEWING MOROCCAN ARGAN OIL MOISTURIZING TREATMENT. VIDAL SESSION MOISTURE ONE MINUTE PRO SERIES MASK. GARNIER FRUCTIS TRIPLE NUTRITION 3-MINUTE UNDO DRYNESS REVERSAL TREATMENT. Deep conditioner should be used at least once per week if your hair is dry or damaged. To get the most effective results from a deep conditioner, apply a generous amount to clean, towel-dried hair and comb through with a wide-tooth comb. Cover your hair with a shower cap, or plastic wrap then applies heat to the area. Let your hair absorb the conditioner for 20 to 30 minutes and rinse thoroughly. 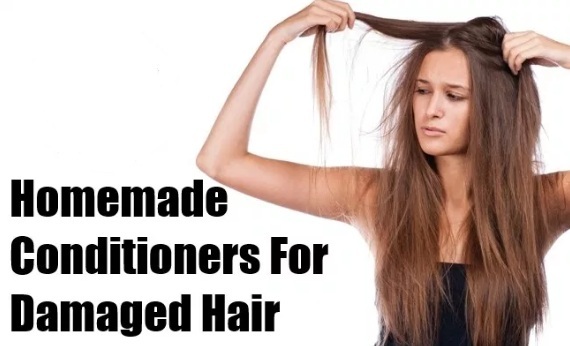 Dry and style your hair. GET A TRIM: Be careful about choosing a right stylist. The hair stylist is the main cause of hair damage. If you have split ends, then the first thing you need is to get your hair trimmed. STOP USING HEAT: Use heat only if you use heat protective spray along. Minimize the use of blow dryers, curling iron or straightening iron to help to make your hair healthy. 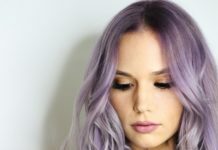 STOP DYING OR PROCESSING YOUR HAIR: Bleaching the colour from your hair and adding a chemical to dye it can seriously harm your hair. Bleaching or dying hair can lead to hair breakage, hair loss and bald patches. TIP: Always remember girls, shampoo and conditioner go hand in hand; so never use anyone alone. Meanwhile, feel free to write to us in the comments section below! Stay beautiful and healthy always!